This geometric striped wall is so fun, love the color and my favorite part is that it is done on textured walls! 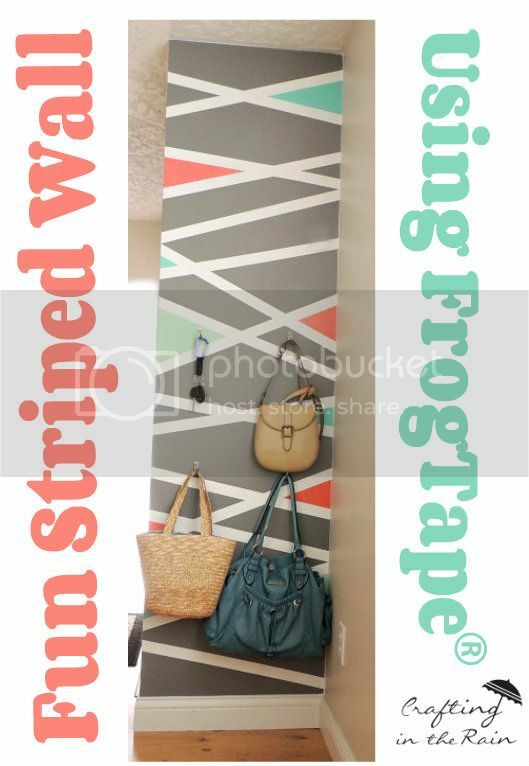 I’ve been putting off doing stripes in my home because all the walls are textured and I thought it would look terrible, now I know I can! 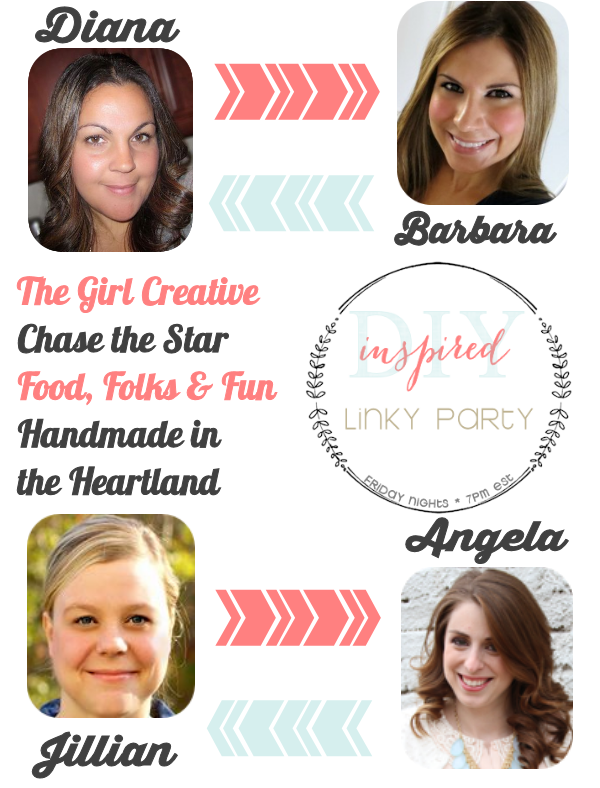 Thanks Crafting in the Rain for showing me! 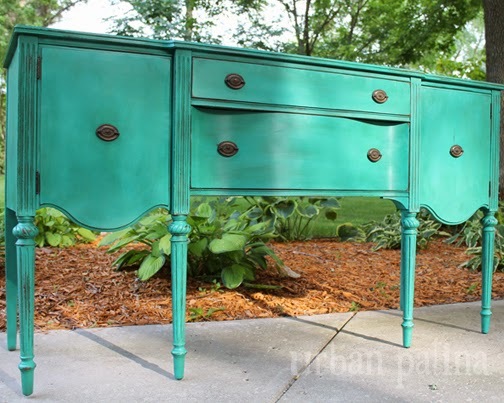 How gorgeous is this antique aqua/mint dresser? Urban Patina refinished it with annie sloan chalk paint and its just beautiful! 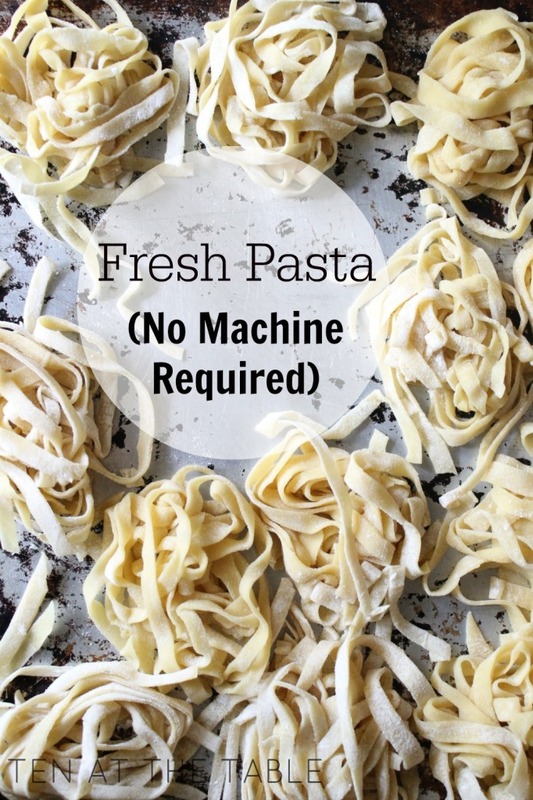 I’ve never made fresh pasta before but Ten at the Table convinced me I need to try! 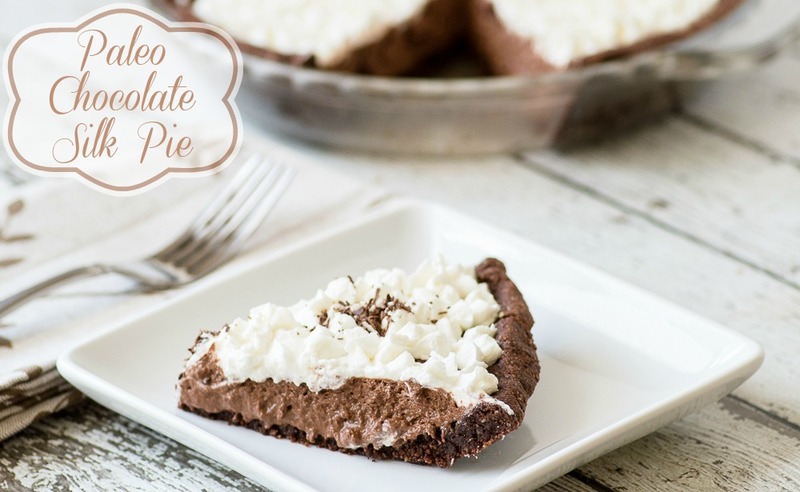 This chocolate silk pie by Almost Supermom just might make going paleo taste great! It sure looks delicious!